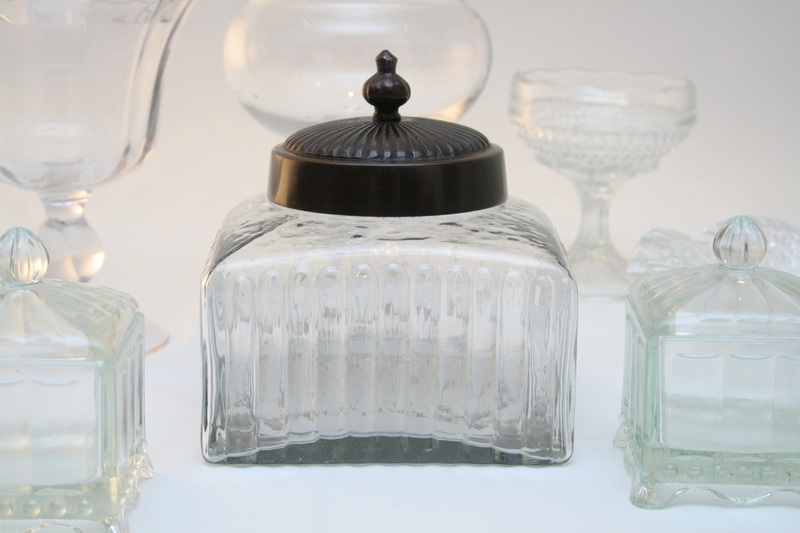 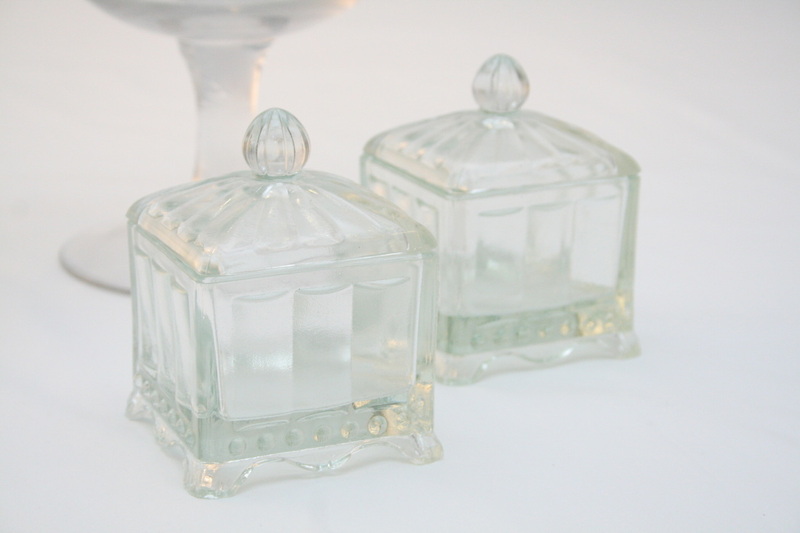 Large selection of glass jars for your candy buffet or sweety table. 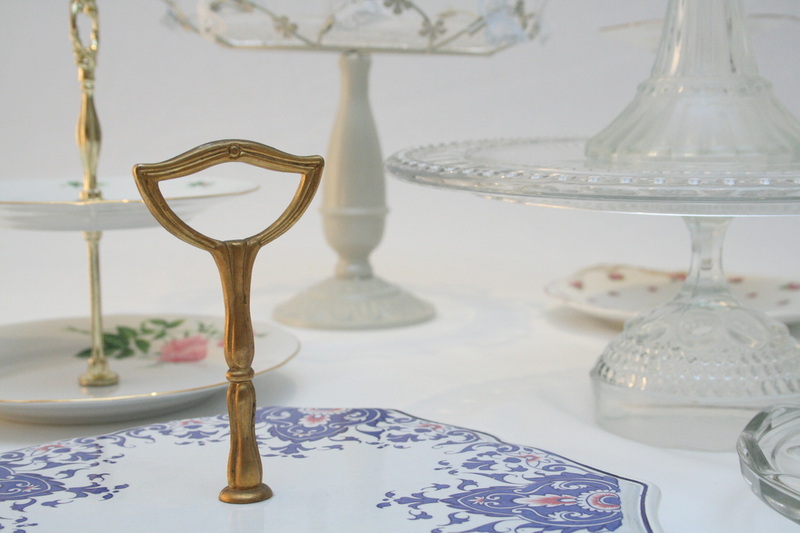 Add an interesting element to your wedding that children and adults will love. 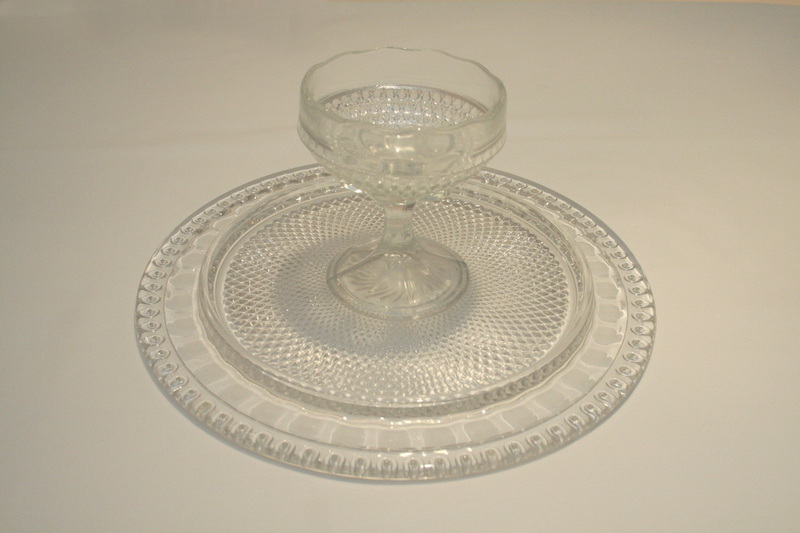 Can be hired as individual pieces or as a set. 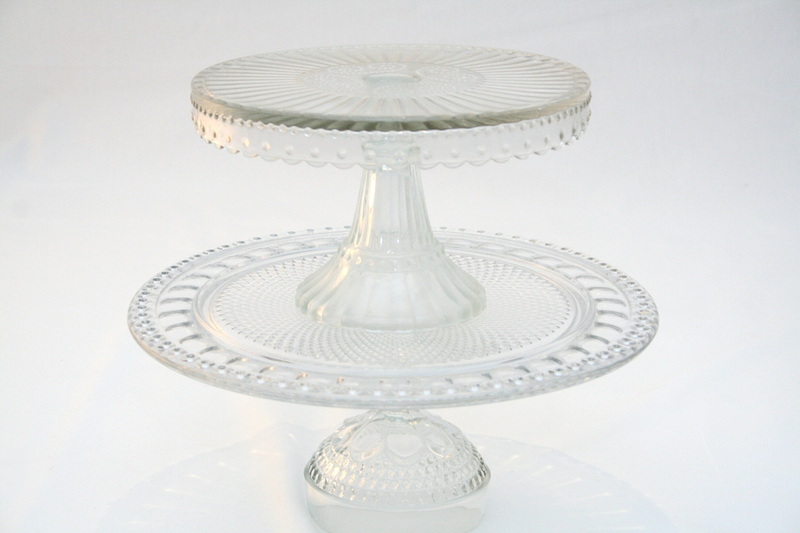 Large selection of glass and ceramic cake stands also available. 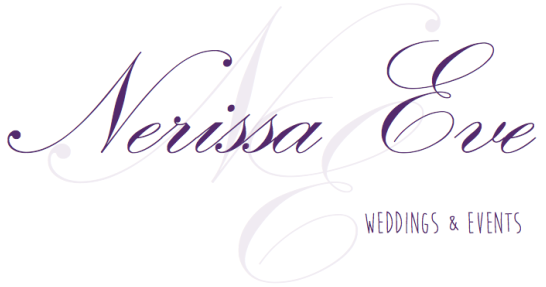 Inspiring idea: Colour coordinate your sweets with your wedding colour, some of the prettiest candy bars consist of only one colour. 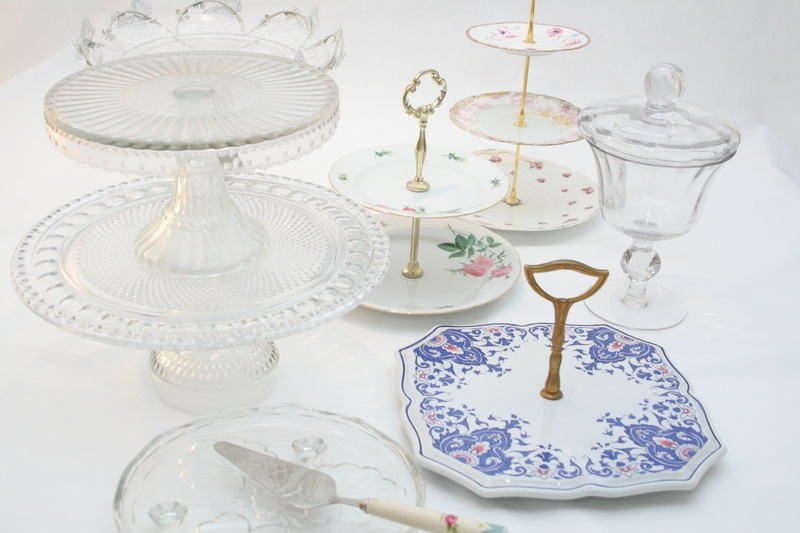 Add cakes or beautifully coloured macaroons to the table arranged on pretty cake stands. 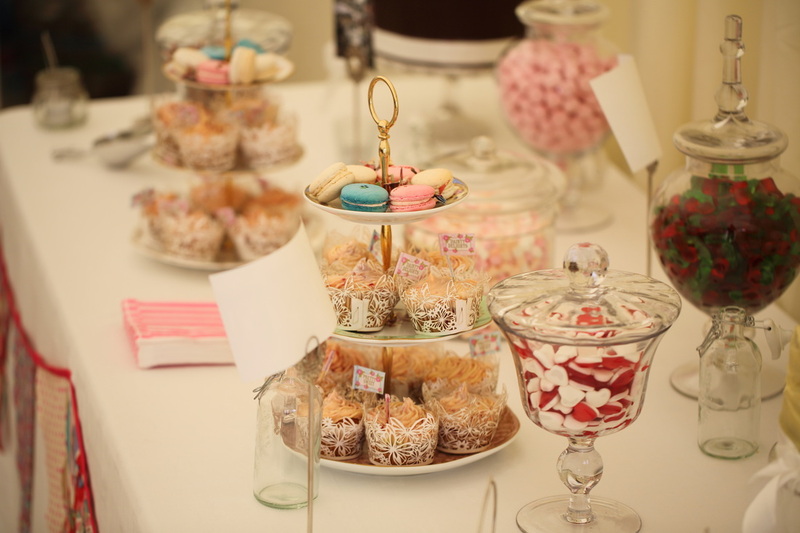 Sweetie scoops, cake slices and sweetie bags available to compliment your selection. 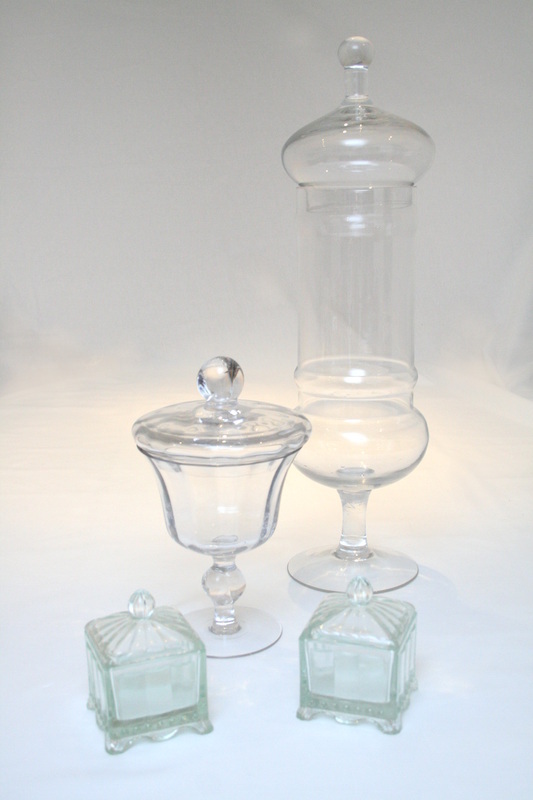 Please contact us for individual prices and to tailor your selection to your specific requirements.